The young chess talent from Kazakhstan Zhansaya Abdumalik completed her final norm for Women Grandmaster. With this achievement she has all necessary requirements for the WGM title at age of 12 years 5 months and 15 days, making her the second youngest WGM in history. 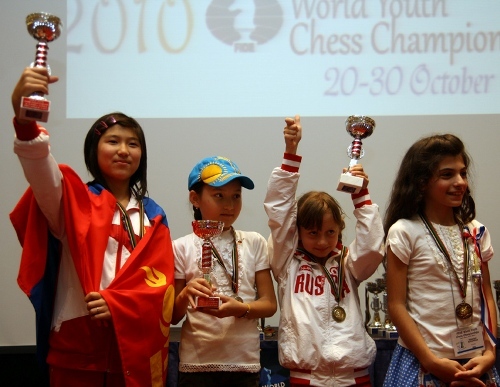 The youngest WGM record is still in possession of the World Champion Yifan Hou, who achieved her title requirements at age 12 years and 3 months. However, the mark might not hold on for long as a few months ago Alexandra Goryachkina came close to breaking it, while now Zhansaya Abdumalik remained at just 2 months “distance”. 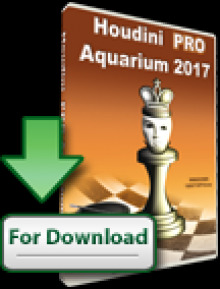 This achievement is one more proof of a general trend in the chess world – women chess is developing at high speed. 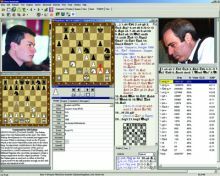 With the presence of a stable Women Gran Prix cycle, strong continental events as the European Individual Women Chess and the Asian Women Individual, a solid prize funds events like the World Women Rapid, and a record breaking Olympiad ahead, the players of young age and their families and sponsors have clear targets for professional success in the area of chess. Zhansaya Abdumalik was born January 2000. 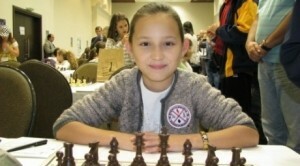 Her first big jump in chess came at the World Youth Chess 2008 where she convincingly won the gold medal in the U8 section 1,5 points ahead of competition. 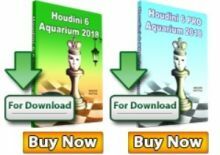 She became a titled player at the U10 World Chess Championship in Porto Carras where in the strongest ever U10 age category she shared 1st-2nd place and earned her WFM title. Shortly after came the WIM title with a final norm at the 12th ASEAN+AGE Group Championships 2011. The same year as a WIM she conquered the World Chess Championship title U12 in Brazil. At present day Zhansaya Abdumalik is the top women U12 in Asia, the top women U12 player in the World, and her rating as of May 2012 is 2141 ELO points.